Now celebrating our third year of brewing and serving craft beer, Disgruntled Brewing is pleased to welcome Pete Waldon to our craft brewery. 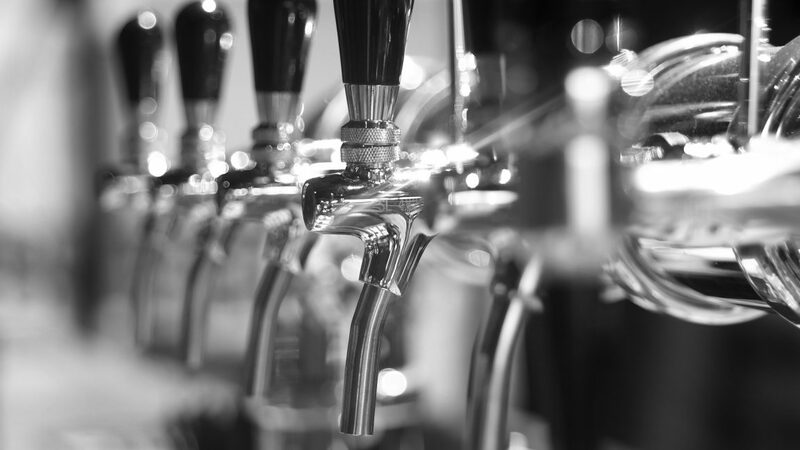 Waldon, originally from Denver, brings more than 27 years of brewing experience to the business. He moved his family to Minnesota in the mid-1990s and started Glacial Lakes Brewing in New York Mills. It was one of the first 10 craft breweries in an era when beer could only be supplied to stores and bars via distributors—no taprooms or growlers. The brewing at Disgruntled starts with “zero water,” which means all the salt and minerals are taken out. It’s the process of putting things back in that creates the flavor. Disgruntled brews more than 24 different beers and ales, including lager, stout, wheat beer, monthly specialties and seasonal flavors, German, Belgian, and Russian varieties, and others. Their two newest beers are Firkin Right (an Irish red ale) and Besserwisser, which translates as ‘”know-it-all” (German-style Hefeweizen), and Otter Ale (pale ale). All the popular flagship beers are available with Juicylicious and Reaper (both hazy IPAs) and Bulletproof (American brown ale) just brewed in the last week or so. The whole team at Disgruntled Brewing is excited to continue building these complex, highly sought-after beers, such as northeastern-style IPAs. We continue to search out the best ingredients, no matter where they are—committed to providing the fans and followers of Disgruntled a grumpy, but good, beer and experience. The Disgruntled Taproom in Perham is like a clubhouse for craft beer lovers. Every Saturday, enjoy live music and fresh Crowler can releases. They invite you to stop in and sample the new beers, as well as enjoy some old favorites and meet the team. 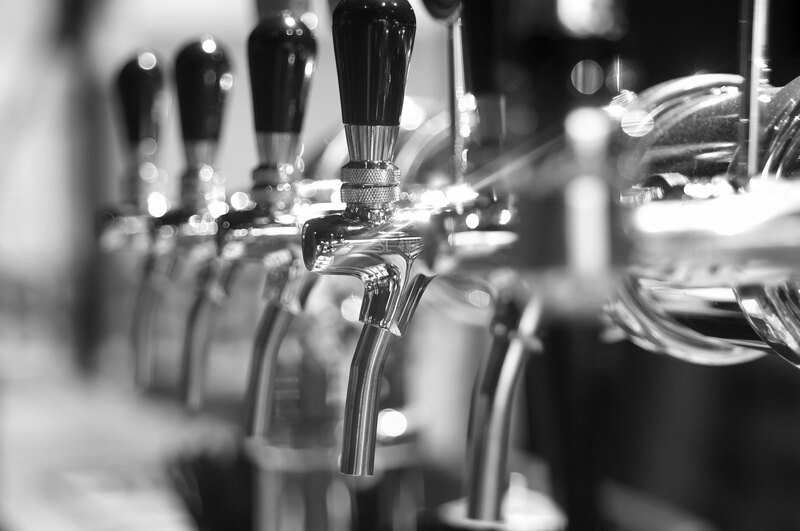 No matter the season, no matter your mood, no matter what kind of brew you love, we have a beer on tap and waiting for you. At Disgruntled, grumpy is good. Grumpy is real good. We are taking 8 women on a Mystery Trip on Tuesday, July 24th. Would Disgruntled Brewing be a good stop for us? We have both beer drinkers and non-beer drinkers- most willing to sample I hope. Do you have food?